ABERDEEN, S.D. (AP) - An energy company is moving forward with a plan for a new 36-turbine wind farm in northeastern South Dakota. 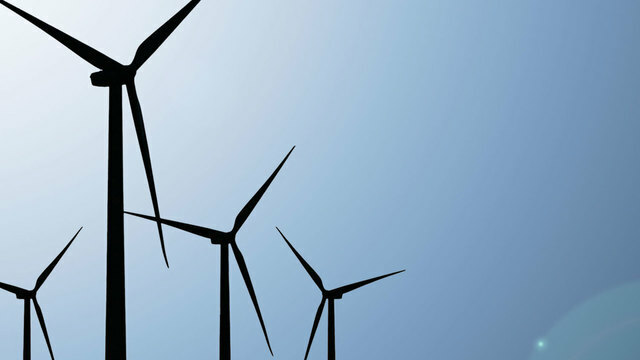 Apex Clean Energy is planning Dakota Range Wind III in Roberts and Grant counties. Senior Development Manager Mark Mauersberger says the proposed wind farm would be the Virginia-based company's third 150-megawatt project in the area. He says the company's $380 million Dakota Range I and II projects are underway and will start producing energy in 2021. He says the company has completed environmental assessments and obtained 98 percent of the landowner agreements for the third wind farm project. Construction will begin on Dakota Range I and II once a transmission line between Big Stone City and Ellendale, North Dakota is finished.